Tired Of Taking Too Many Pain Medications? 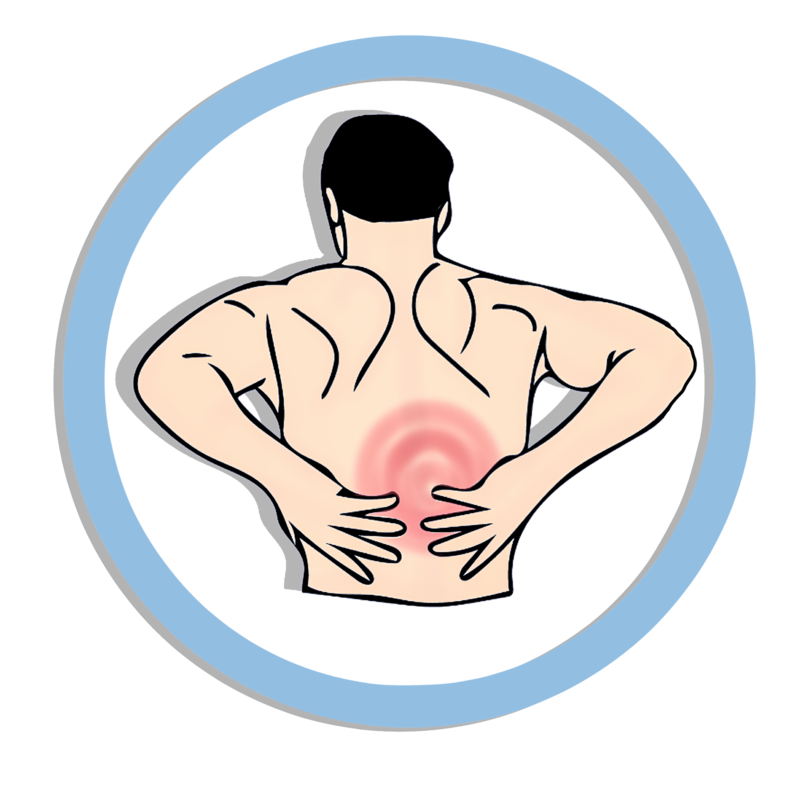 Have Chronic Pain, Sore Or Stiff Muscles? applied to painful areas that can provide longer lasting relief. Acupuncturists have eased needles into trigger points for centuries. Doctors have used needle injections in the same areas. 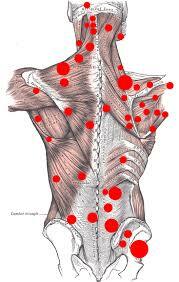 Trigger Points are medically recognized hot spots in the body’s muscles that may cause pain or burning sensations from a variety of causes after being “insulted” by disease, trauma, injury, or overuse. Now Carla Hedtke is using myotherapy to put pressure on the body’s trigger points with similar or better results! The term “myo” refers to muscles. She does therapy on all of the body’s muscle groups using her fingers and elbows to apply pressure on trigger points. “Keep stretching and walk backwards”.